Adobe Flash Player supports several data formats including AMF, SWF, XML and JSON. The multimedia formats which are supported by Flash Player include MP3, FLV, JPEG, GIF, PNG and RTMP. The other features which are supported include accelerated graphics rendering, multithread video decoding and webcam support for StageVideo. Adobe Flash Player also enables greater privacy controls, utilizing protected HTTP Dynamic Streaming (HDS). Top new features include: High-quality, Low bandwidth video with advanced compression technology and multi-threaded video decoding. Crisp artistic text, utilising an advanced text rendering engine. Stage 3D accelerated graphics rendering. 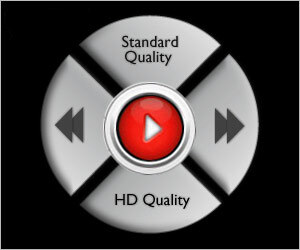 Engaging Flash video, content and applications with full screen mode. Real-time dynamic effects consisting of numerous filters for Bevel, Glow, DropShadow, Blur, Displacement Map, Color Matrix, Convolution, Gradient Glow and Gradient Bevel. Blend modes, stroke enhancement and radial gradient.